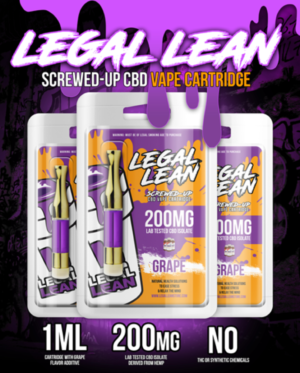 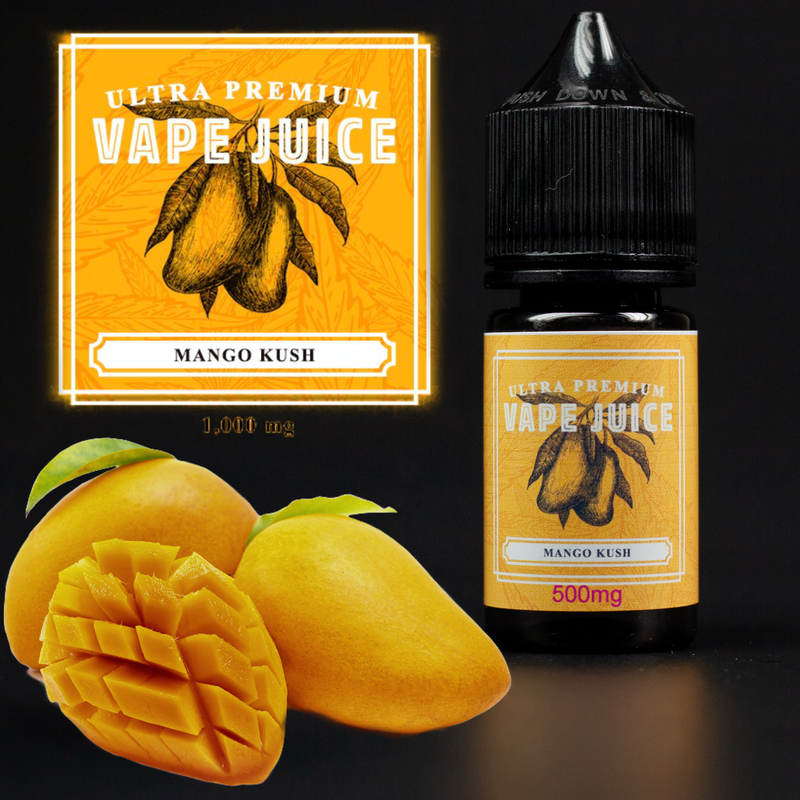 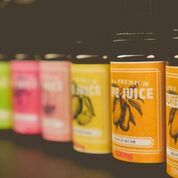 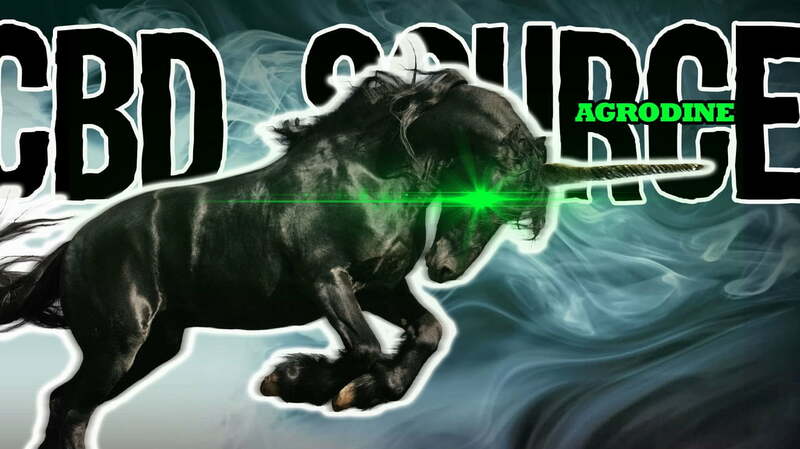 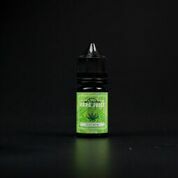 Premium CBD Vape Juice is crafted to be the absolute best CBD Vape Oil on the market. 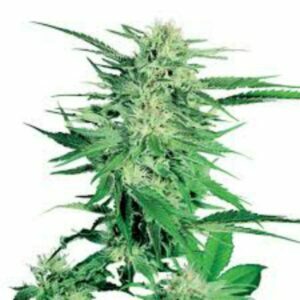 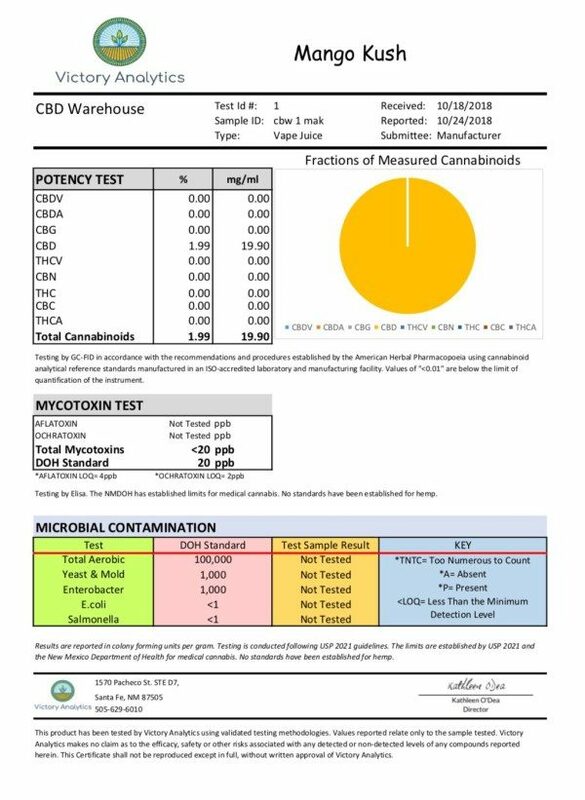 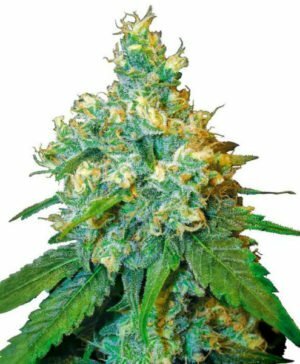 We began for instance with a unique strain of cannabis bred for its extremely high CBD concentration. 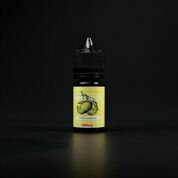 Realizing its potential, to create the the Gold standard. 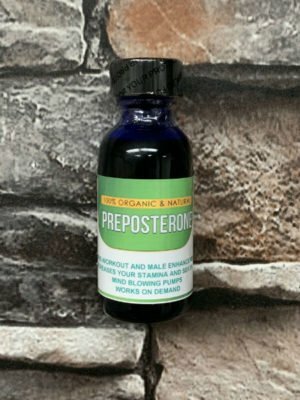 We worked meticulously above all to create a custom formulation to blend the oil perfectly with our Kosher, USP Certified Vegetable Glycerin. The result was beautiful Premium CBD Vape Juice but we wanted more; We needed a way to maximize the medicinal benefit. 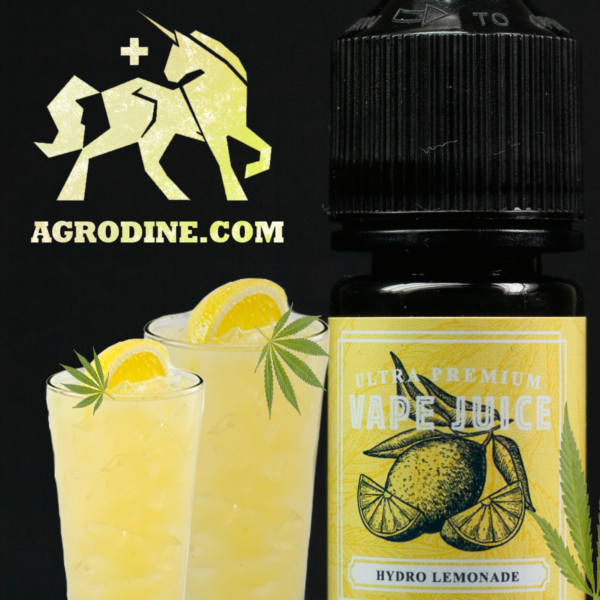 The last piece of the puzzle was infusing the oil with strain specific cannabis derived terpenes to create a synergistic effect. 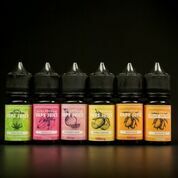 Each terpene blend targets specific symptoms allowing your body and taste buds to appreciate each variety of the sweet, in conclusion a familiar cannabis experience!